Learn everything you need to know about Operation Kingslayer. Ubisoft’s massive open-world team-based shooter, Ghost Recon Wildlands, opens up beta registration. 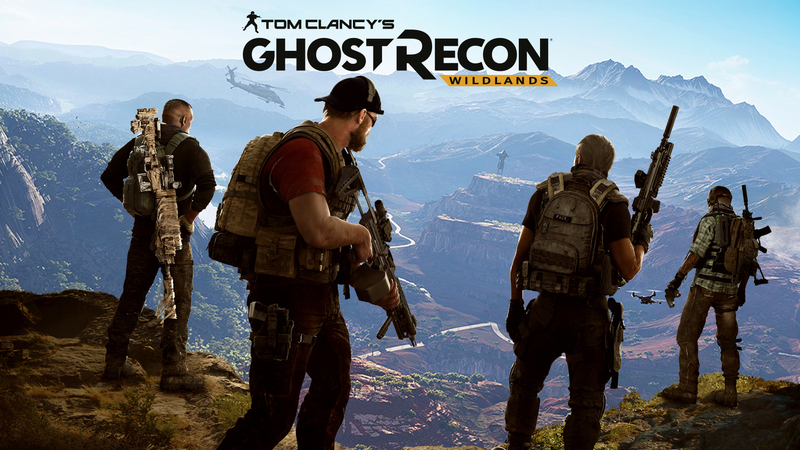 The “Mission Briefing” trailer below updates fans on the Ghosts’ mission in Bolivia. Apparently, the Santa Blanca Cartel has been terrorizing the fine people of Bolivia and it’s up to the Ghosts to take out their leader El Seuno and his vicious lieutenants. In order for you the take down his network, yyou’ll need to start from the bottom of his organization and work your way up top. The idea is to throw the Cartel in disarray by taking out his underlings. You’ll discover intel on what key targets are doing in the area of operations, whether it be production or smuggling. One interesting thing we learn in the trailer is that players have full freedom to decide how and when to execute this missions. You’ll need to side with the rebels to get their help in taking out the Cartel-funded military. As you can see from the trailer, stealth might be the best option. Personally, if I’m playing with friends, I would much prefer to use a bulldozer and simply drive it through whatever wimpy defense the Cartel has put in front us. That’s just me, though. The four player co-op seems like the biggest draw for Wildlands. Judging by what we saw at E3 this year, being able to communicate with your fellow ghosts make the 4 Ghosts Vs. The Entire Cartel war a lot easier. You can jump in and out of your online squad anytime you want during the entire game. If you’re more of a loner, you can still play with a squad of three A.I. controlled Ghosts. Ghost Recon Wildlands is coming to PC, Xbox One, and PlayStation 4 on March 7th, 2017. You can sign up for the Beta right here.